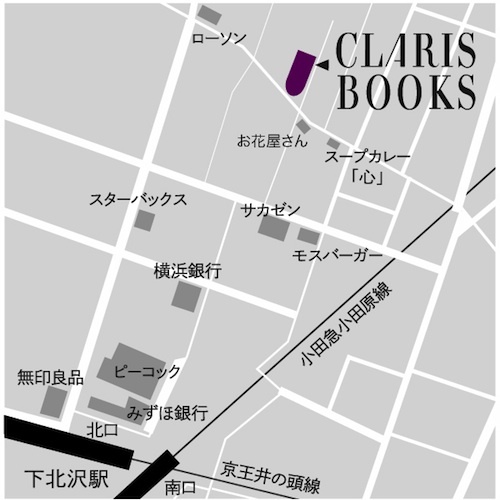 CLARIS BOOKS is used book store in Japan, Tokyo, Shimokitazawa. Art, Design, Photo, Fashion, Movie, Music, SF, and Subculture. the shipment ONLY by EMS. Please pay in the PAYPAL.